‘Inversion’, directed and written by Behnam Behzadi, won the Best Film Award at the 21st edition of MedFilm Festival, held in Rome. Nine films were competing for the “Amore & Psyche” Prize in the official section, ten documentaries for the “Open Eyes” Prize and twenty short films for the “Methexis” Prize. A total of eleven Iranian films, five feature and six short films, were screend in the section “New Iranian Cinema: Beyond Words”. 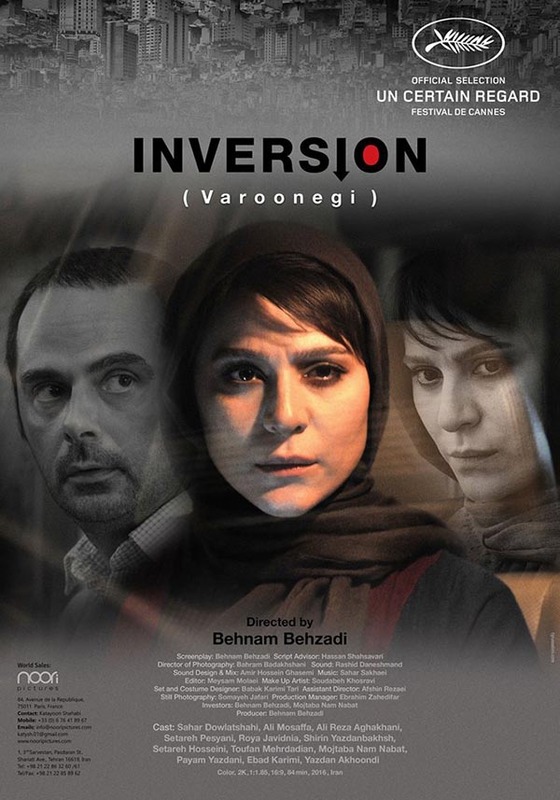 Inversion is Behnam Behzadi’s fourth directed feature film. It has previously participated in ‘Un Certain Regard’ section at Cannes and received a positive review. The title is a reference to thermal inversion, a meteorological condition causing air pollution. The drama centers around a woman, Niloufar (acted by Sahar Dolatshahi), who decides to take charge and find ways to better express herself in the smog-teeming metropolis of Tehran. MedFilm Festival is the oldest international film festival in Rome and the first festival in Italy dedicated to the promotion of Mediterranean and European cinema. MedFilm Festival was established in 1995 on the occasion of the 100th anniversary of Cinema and the Barcelona Declaration. Based on the conviction that Diversity is a Value, it encourages relations, cooperation and the development of the film industry between neighbouring countries. Behzadi was born in 1972 in Boroujen, Iran. 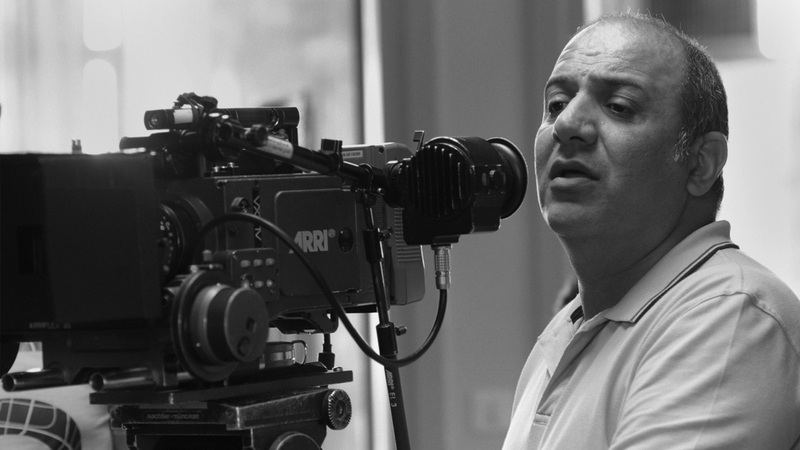 He obtained a master’s degree in filmmaking in Tehran and directed over 20 feature films, short works, tv movies and documentaries. He has also written scripts, worked in editing and collaborated with various scriptwriters including Bahman Ghobadi with whom he was co-script writer for the film ‘Nive mang/Half Moon’. His first short film ‘Retaliation gained an international success, winning the second prize of FIPA 2000 in France. In 2008 his first feature film ‘Before the Burial’ was awarded in several international festivals. In 2013 ‘Bending the rules’ won the special jury prize at the Tokyo Film Festival, the audience award at Nantes and the Special Prize at Mannheim. Behzadi teaches cinema at Tehran University of Art. This entry was posted in Cinema and tagged Awards, Behnam Behzadi, Cinema, Film, International, Iran, Personalities on November 26, 2016 by socialinform.